A favorite to Ford’s Colony members, the Blue Heron course consists of long and challenging par 3’s, fair and forthright par 4’s and intimidating par 5’s. Blue Heron provides some room for error off of the tee, but makes up for it by having 17 out of 18 greens guarded by bunkers. Many of these holes are carved out of dense wetlands, which provide not only a unique golf course setting, but a home to many different species of birds, fish and other aquatic life. 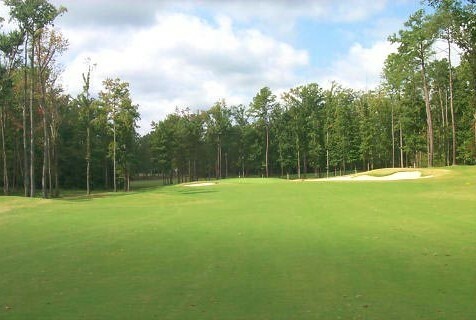 The fourth hole is a good example of the course’s challenges. An accurate tee shot is a must, because the wetlands border the entire left side of this par 5 and there is a fairway bunker on the right. You must play your second shot over a long water hazard, to a narrow landing area that is guarded by bunkers. Your approach shot is to a green that is severely sloped from right to left and back to front. A par on this hole is a good score any day of the week. The Fords’ Colony Blue Heron course greens were recently resurfaced (Summer 2013) with Champion Bermuda and are some of the best greens in the region. 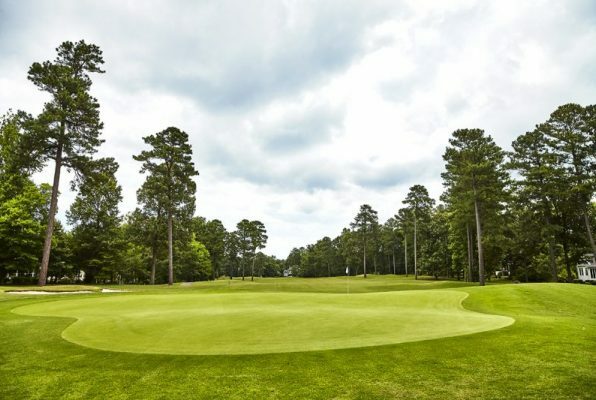 The new putting surfaces are extremely smooth and the Blue Heron Course is quickly becoming a very popular course for Virginia Golf Vacation travelers. 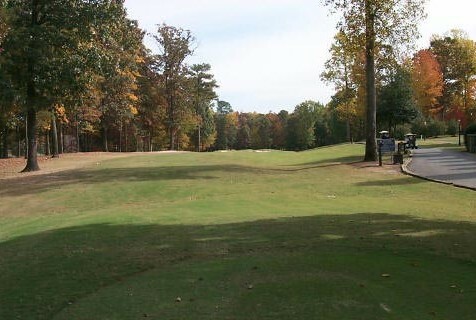 Fords Colony has two other popular layouts Blackheath and Marsh Hawk that golf Williamsburg travelers will enjoy. 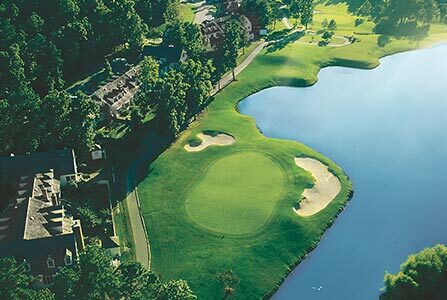 Play multiple rounds on your next Williamsburg golf trip and receive additional discounts or pair Fords colony up with other Traditions courses on the “5 for 4” promo that includes five rounds for the price of four plus lunch and two draft beers each day. Quote your custom Ford’s Colony Golf Vacation below where you can also add other great Williamsburg Golf Courses. This was the option you gave us instead of the original course we were supposed to play, and we were not disappointed!!! What a course, and nice environment !! Also, the lunch we wad there was delicious . Very good service and nice Club House.